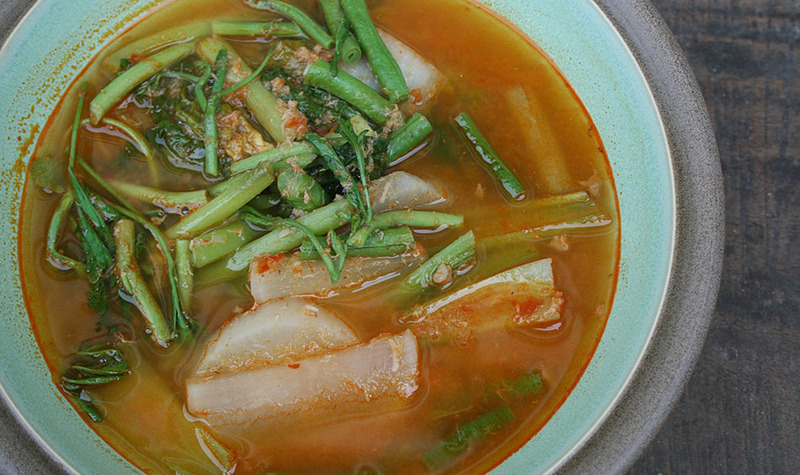 Sour Curry (gaeng som, แกงส้ม) is a tart, watery curry which does not have coconut milk. The broth is made sour with tamarind paste and is salted with fish sauce. There are a variety of vegetables which can be used. Sour curry is usually made with ground fish and or shrimp. 2 cups of veggies such as: long beans, pak gra-ched, napa cabbage, watermelon peel, yod fuk tong, dok kae, water spinach, ma room, cauliflower, :green papaya:, :cha-om: omelette, pickled bamboo shoots. See note at bottom for substitutions. Soak the chilies in water until soft. When soft, drain and slice into pieces. Make the curry paste by smashing the chilies until a paste, then adding the finger root, shallots and finally shrimp paste. Pound until smooth in a stone mortar and pestle, or use an electric blender. Boil the water, and then add the curry paste. Boil for about a minute, and add the raw fish (with skin still on). Boil the fish for about 3 minutes, until the fish is white inside and soft. Fish out the fish. Take the skin off and discard. Pound the fish pieces into a paste with the mortar and pestle, or blend in an electric blender until smooth. Add the paste back into the boiling curry. Add the Chinese turnip and boil for 10 minutes until the turnip is soft and somewhat transparent. Add the palm sugar, tamarind paste and fish sauce. Make sure the turnip is cooked properly before you do this step. Add the rest of the veggies and cook for a minute until soft. Remove from heat and serve. You can use any white fish: snapper, catfish, etc. If you cannot find Chinese turnip, you can substitute for daikon radish. Most of these veggies are hard to find outside Thailand. You can substitute with snow peas, snap peas, and cabbage. 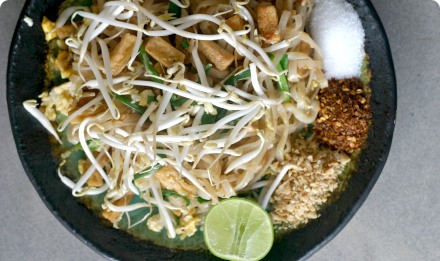 A vegetarian version of this dish is easily made by substituting mushrooms for fish (grind into a paste the same way), and light soy sauce or salt for fish sauce. Gaeng Som is probably my most favorite thai curry recipe. I remembered at restaurants it would be served in a fish-shaped hot pot with fire underneath. So good! You could also buy readily made Sour Curry in a container at any thai grocery or at some Asian grocery stores. suppose to call it Sour Soup….. If it was called sour soup some people might confuse it with tom yum. 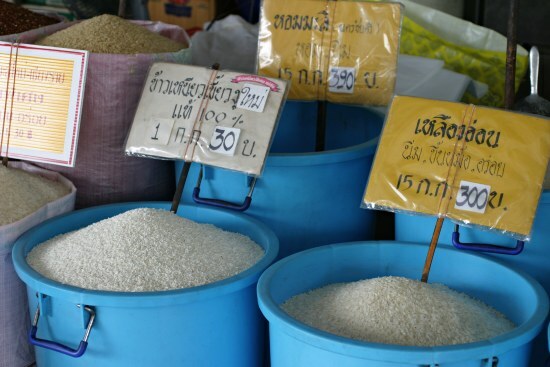 The basic translation from Thai to English is tom=soup and gaeng=curry, you could say what about gaeng juud but it is also referred to as tom juud where as gaeng som is not the same as tom som.